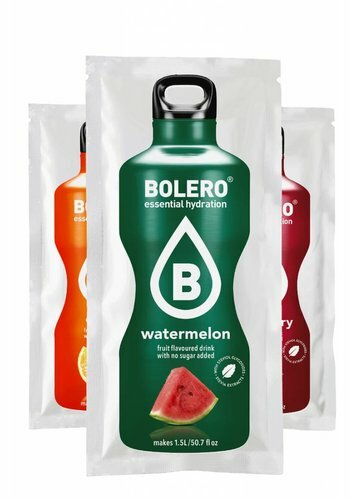 One sachet makes between 1,5 and 2,5 liters of tasty drink. 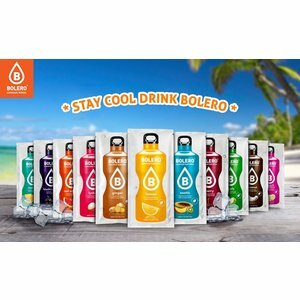 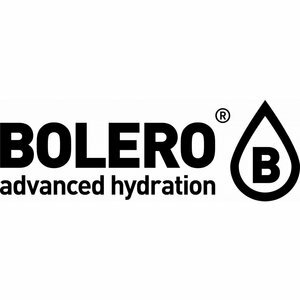 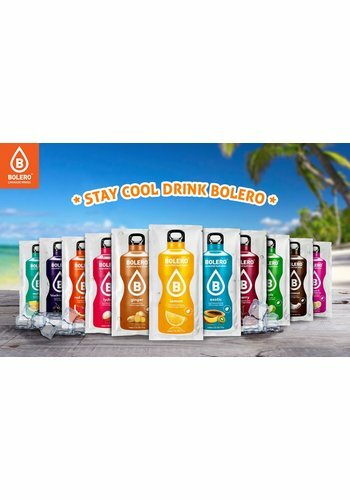 Order a mixed package of Bolero Drinks with the top 24 flavours of Bolero. 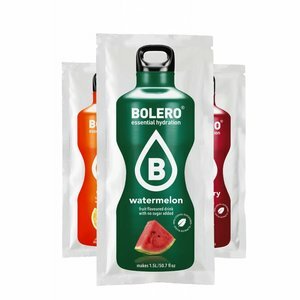 If you use 2 liters of water per sachet you can yield up to 48 liters. 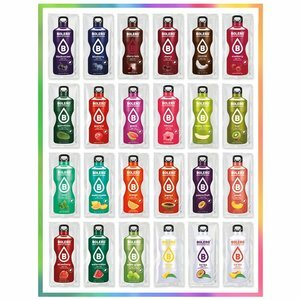 The ingredients you can find by clicking on links below. 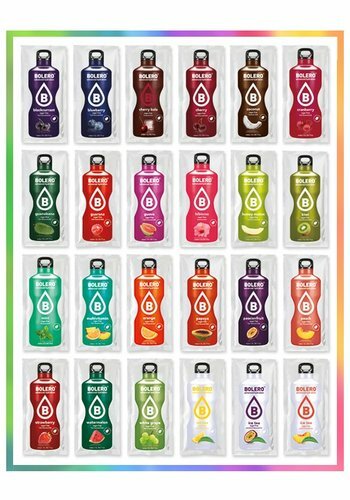 Contains 1 sachet of each of the flavours below.